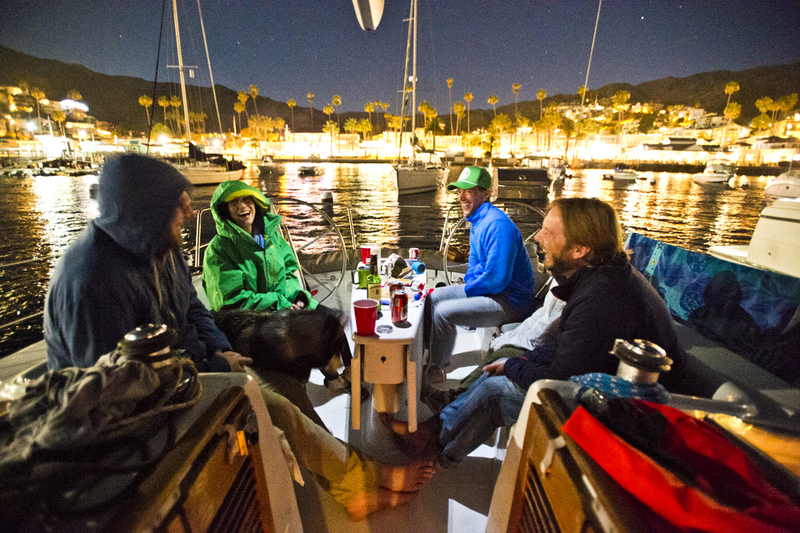 Hard to have a bad time sailing to Catalina Island. In fact, it seems impossible to have a bad time there, period. It's a special place. If you've never been, change that. Summer time is great because it's bumping with people. And winter is just as good, when it's quiet and sleepy. Either way you win. We were out there last month, and spent just about the whole time in the water looking for fish.